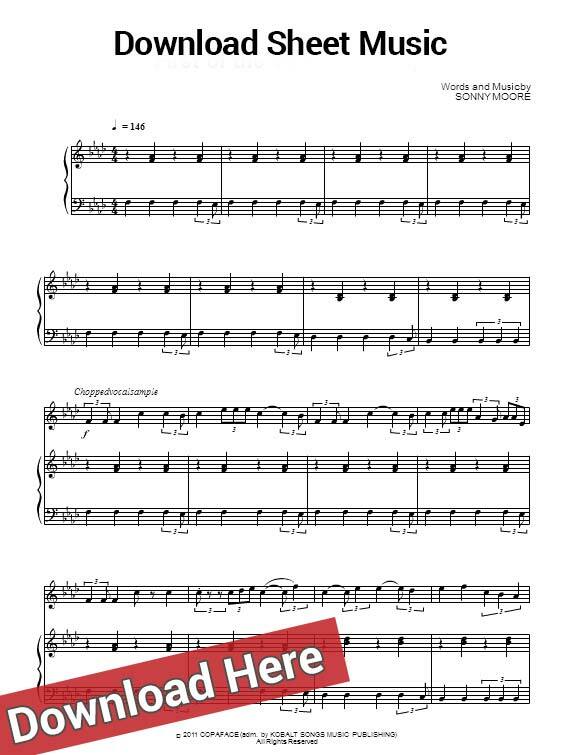 Learn Calvin Harris This is What You Came For Sheet Music, Piano Notes, Chords featuring Rihanna. Watch this free video tutorial, print the score and start in minutes. This is a brand new song ready to be released. 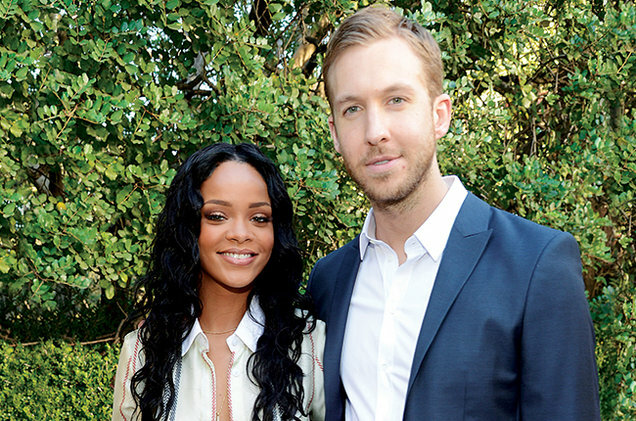 Calvin Harris, the composer, admited he’d made many changes prior to showing the song to the singer.